Optimum cleaning software for Mac. 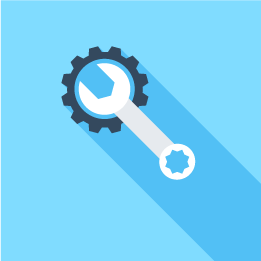 Hundreds of files and other items are probably weighing down your Mac. These files take up a ton of disk space and are a considerable drag on your Mac's performance. 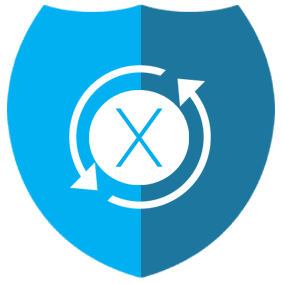 Our expert development team has spent hundreds of hours identifying the best way to clean your Mac. With OneSafe Mac Cleaner, run an analysis of your Mac and you will immediately discover which items can be safely removed. 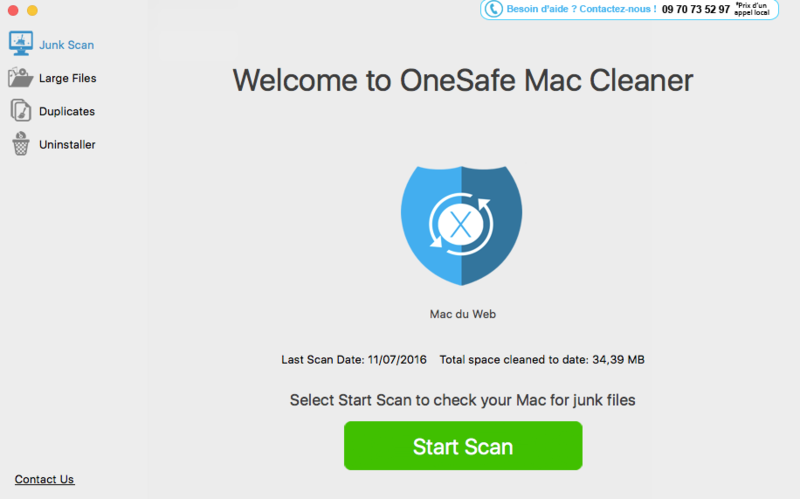 OneSafe Mac Cleaner is the perfect tool for cleaning your Mac. 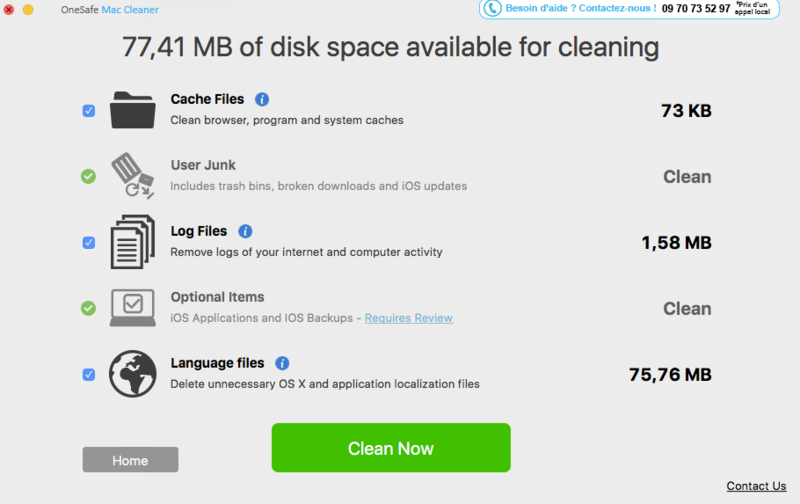 Quick cleaning with OneSafe Mac Cleaner can free up gigabytes of disk space. OneSafe Mac Cleaner does more than empty your trash files, it also scans for hidden files that you do not even know exist. The cleaning scan detects obsolete cache files for Safari, iTunes, iPhoto and other applications. 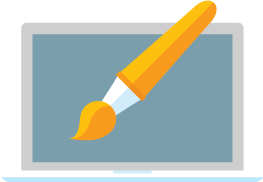 The analysis also identifies localized language files and makes it easier to delete languages that you do not need. Finally, OneSafe Mac Cleaner cleans canceled download files (videos, music, applications, etc.). Downloaded part files are unnecessary and take up space on your hard drive. Grab this chance to give your Mac a new lease on life! OneSafe Mac Cleaner is user-friendly and boasts a neat, modern design. One click to start a scan and one click to clean all the files found. Even novice users can clean up their Mac in minutes. If you are looking for software that gives your Mac a new lease on life, this is the one you need. 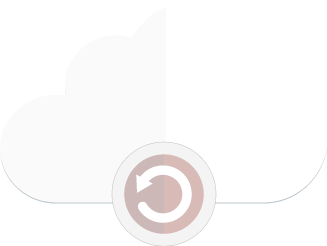 By removing iOS updates, backups of old phones and copies of iPhone or iPad applications stored in iTunes, Mac OneSafe Cleaner frees up space without risk. Removing these unnecessary or obsolete files is risk free for your Mac. To avoid this, properly cleaning your Mac is a must. 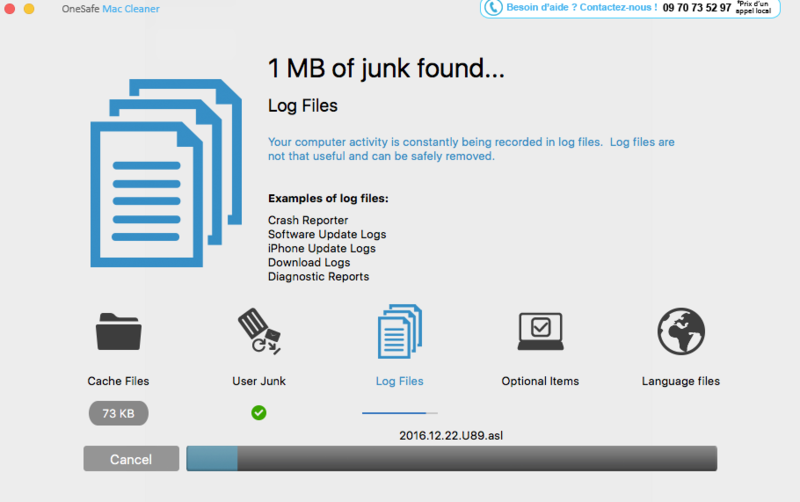 Perform an analysis with OneSafe Mac Cleaner and save time by locating the files that are truly useful to you and the ones that can be deleted without effect. The smart scan by OneSafe Mac Cleaner enables you to easily and quickly detect all the unnecessary items installed on your Mac that can be deleted at any time. It is important to keep a certain amount of disk space free on your Mac, otherwise you risk undermining its performance. Thanks to OneSafe Mac Cleaner, you can delete the big files or applications that are slowing down your Mac with just one click. OneSafe Mac Cleaner is very simple to use thanks to its, streamlined, intuitive design. All the files detected during the scan can be deleted safely, but if you want to save some of them, just uncheck the corresponding box and you're all set! Benefit from the additional features of OneSafe Mac Cleaner PRO ! Locate and delete any large files you no longer use. 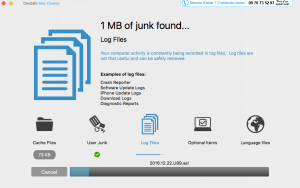 Analysis by the OneSafe Mac Cleaner software quickly identifies the largest files on your Mac. 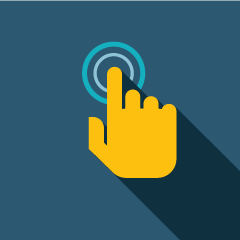 Results can be filtered by size, type, or last access date to help you immediately identify large files to delete. The deletion of large files can free up significant space on your Mac. 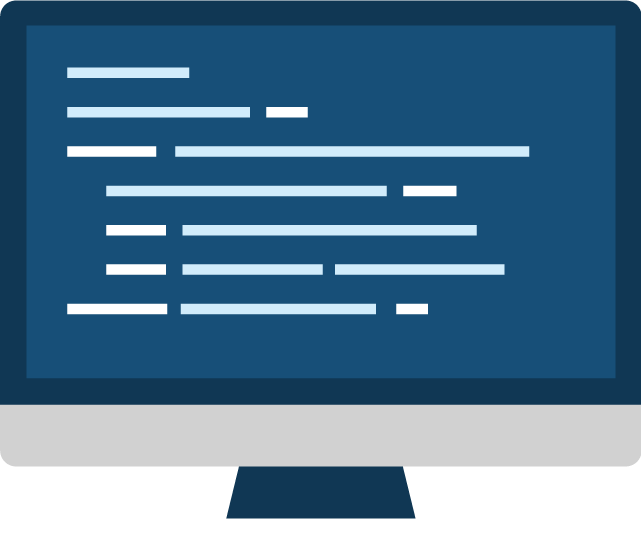 Avoid being stuck with applications that can clutter up your Mac. The uninstallation program searches for all applications that can be safely removed. You can select any of the applications you no longer use from the results. The selected applications will be uninstalled completely with all their associated files. Most of us have duplicate photos, videos and documents stored in several files. Over time, these duplicates begin to accumulate and take up space on the hard drive. 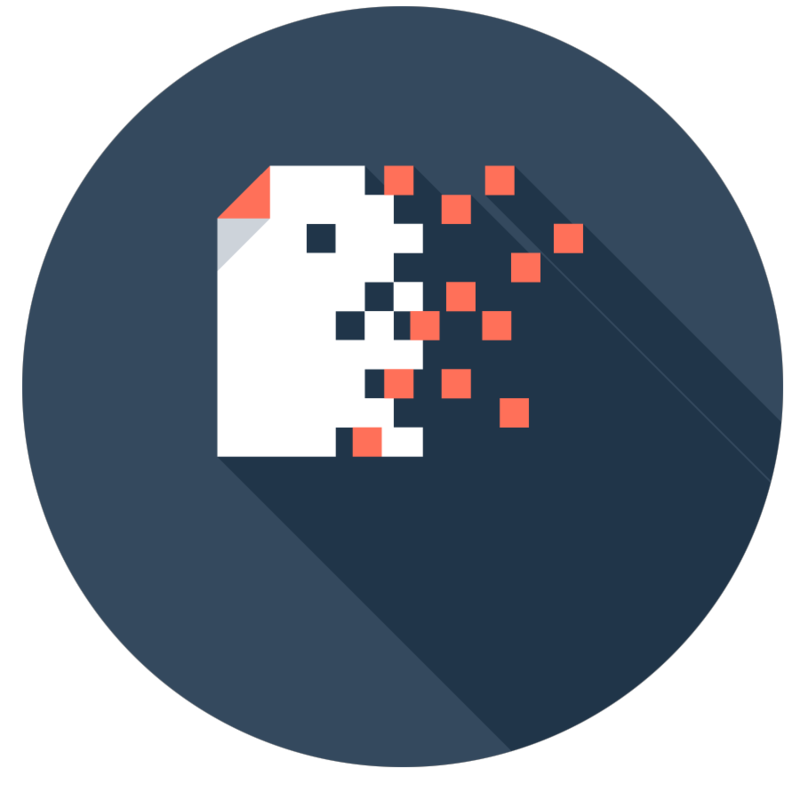 The duplicate deletion analysis runs searches on your Mac in minutes and identifies all the duplicates that can be safely deleted. You will also have the opportunity to preview most of the duplicates so you can choose the ones you want to keep or not. Cleans canceled download files (videos, music, applications, etc. ).